Posted September 18, 2017 by Katie Beckmann & filed under Class of 2018, Press Releases. 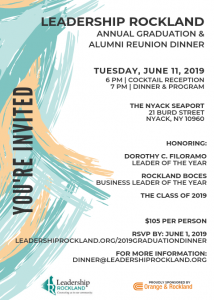 Rockland County’s top leadership program is pleased to announce the members of the Class of 2018. The new class will consist of twenty-three individuals throughout the non-profit, government, and for-profit communities in Rockland County. 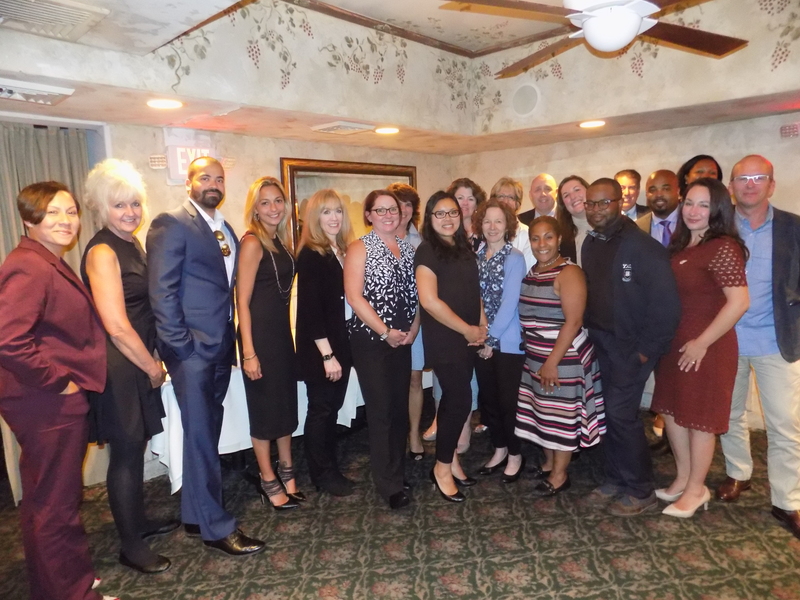 These individuals will participate in a 10-month program, that will give them a deep insight and understanding into the many aspects of Rockland County. This year’s class marks the 28th in program history. Risa Hoag – President, GMG Public Relations, Inc.
Gail Nachimson – Program Director, Education Services, Jawonio, Inc.
Gary Windman – Department Manager, Orange & Rockland Utilities, Inc.